1. Did you hear about how the American public were told about the D-Day Landings 3 days early? CBS, quickly followed by NBC and the Mutual Broadcasting System, leapt on a pre planned news flash accidentally sent by a young typist, Joan Ellis, who worked in the AP London office and accidentally pressed the wrong button on her teletype machine when carrying out ‘unauthorised practice’. The bulletin was squashed within 3 minutes, but by that time millions of people had heard ‘the news’ that US troops had landed in France. AP was forced to explain the accident shortly after, and there were no doubt a few red faces around London. I wonder if the people who heard the real news flash 3 days later actually believed it that time, or just thought it was another accident! 3. 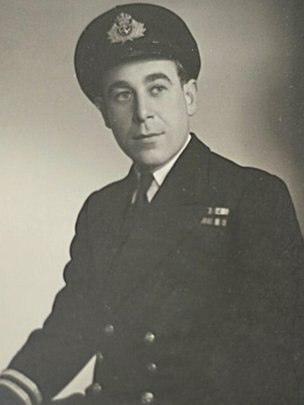 I’m sure there were many potential regrets running through the minds of the landing forces on the beaches, but navy veteran Charlie Stretch’s biggest concern on the 6th of June, was that being a day short of his 20th birthday, he was never going to get to taste rum – at the time all naval servicemen over the age of 20 got a ‘tot’ of rum before going into action and he was just missing out. 4. Re-enactors came from far and wide to take part in the commemoration of D-Day, often not from the countries they were representing, with “British” Paras, who turned out to be Italian, “Canadian” troops who were actually Czech, the odd German whose weekend hobby is being an American GI, and a Frenchman who took it as far as to get the distinctive Mohican haircut some of the US paratroopers adopted 70 years ago. 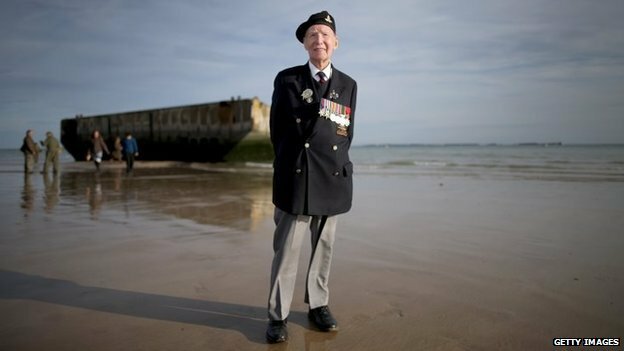 This is one of the originals though, 99 year old Bill Price, on Gold Beach. The story about the missing veteran even made it onto the news here – just goes to show that where there is a will there is a way! Good on him! I love the story about the 89 year old veteran! I did hear about the missing veteran, my hubs told me. Now he is a warrior. Bernard's story is lovely, but Jock is amazing! 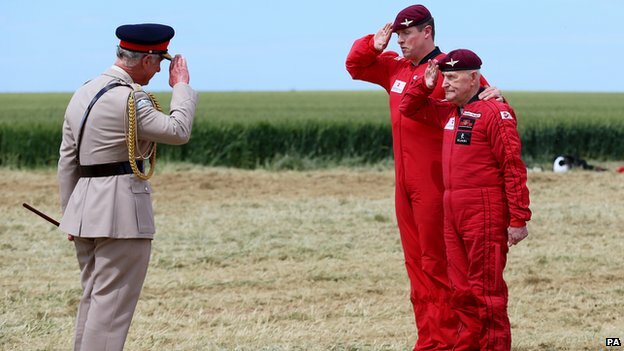 From the photo he looks to frail to salute Charles without falling over! I LOVE number 5. That's brilliant. Bernard's story reminded me of the book, "The Hundred Year Old Man Who Climbed Out of a Window and Disappeared" by Jonas Jonasson. We had the story of the man from the nursing home making his way over to the celebrations. I thought he was a great man. It was on all the news and in all the papers.